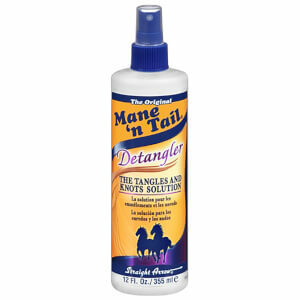 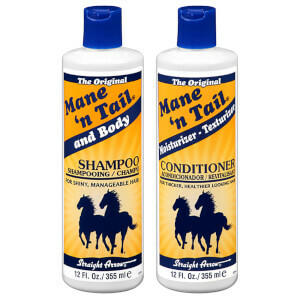 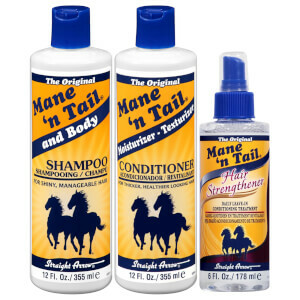 Originally made for use on horses’ manes and tails on the Katzev family horse farm, horse owners tried using Mane ‘n Tail on their own hair and soon fell in love with the product. 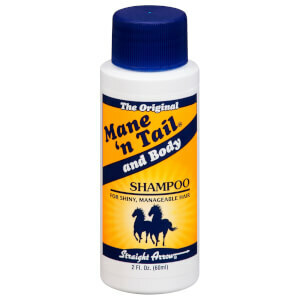 The original shampoo contains high lathering and cleansing agents, fortified with moisturises and emollients for super soft and ultra-clean hair. 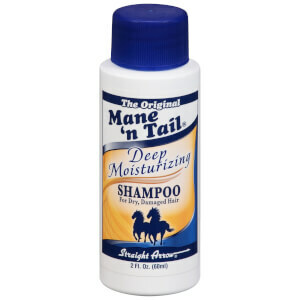 Following on from this, the conditioner helps to aid healthy hair growth with nourishing properties for long, silky and flowing hair. 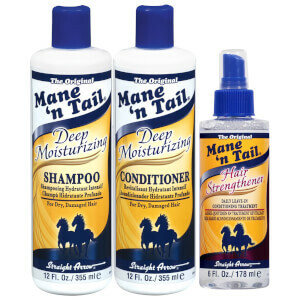 The brand soon expanded to more protein-enriched products for styling, all-in-one and even hand and nail treatments! 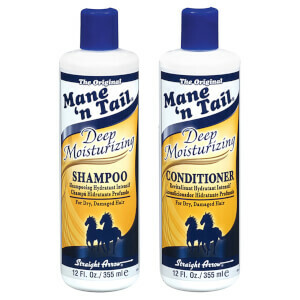 After washing your hair with the Mane ‘n Tail Shampoo and Conditioner, you can use one of the high quality leave-in styling treatments. The range includes a detangler, hair strengthener, braid sheen spray, growth spray, root strengthener, anti-frizz ‘n shine serum and shine on serum for super silky locks. 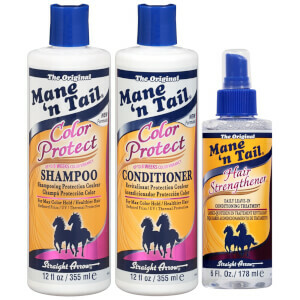 Why stop at just having beautiful hair? 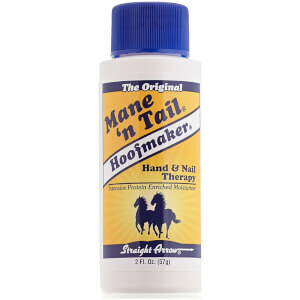 The Mane ‘n Tail Hoofmaker features an exclusive combination of intensive protein enriched ingredients which will moisturise dry and cracked skin.